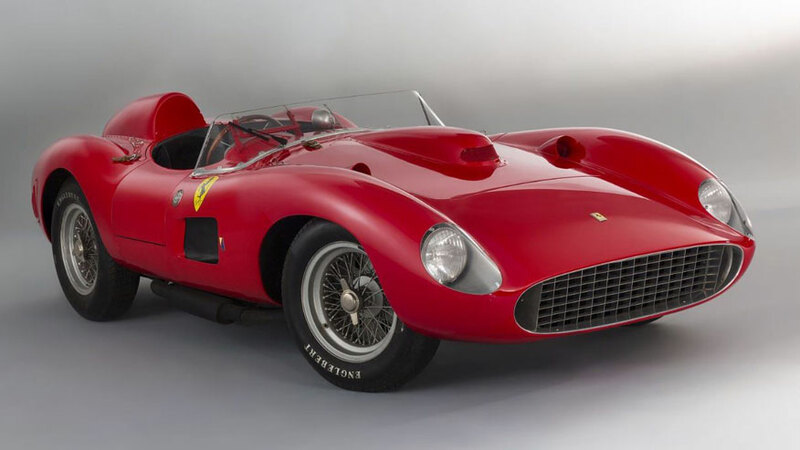 Read HERE about the near record auction sell of the 1957 Ferrari 335 S Spider! This Ferrari Is Expected To Fetch Atleast $30M! Read HERE about the 1957 Ferrari 335 S Spider Sgaglietti!